For the past 10 years, Fast Company, the world’s leading progressive business media brand, has compiled an annual list of companies that exemplify the best in innovation. 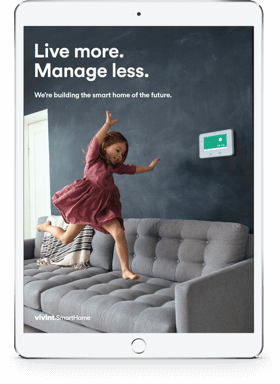 Vivint Smart Home joins other top innovators on the list including Amazon, Google, Apple, Airbnb, Spotify and Facebook. When it’s time to replace old carpets, many people make the switch to wood floors. Why? While carpet may feel warmer than wood on your bare feet and cost less, it’s also harder to clean, easier to damage, faster to wear out, and much worse for people with allergies. Plus wood increases the beauty and value of your home. But did you know that wood floors can also save you energy and money? Now I know what you’re thinking: “That doesn’t make any sense! How can wood keep my house warmer when it feels colder? Isn’t the whole point of carpet to keep a house warm?” Well, let me explain. The bottom line is that carpet is an insulator and wood is a conductor. Carpet stops heat from moving while wood absorbs heat and also allows it to circulate. People have a false perception that carpet holds onto the heat, but it just reduces the flow of energy in your home. This means that your furnace has to work much harder to push heat through your carpets and warm up your entire house. On the other hand, wood improves your home’s heat circulation by allowing heat to pass through it. 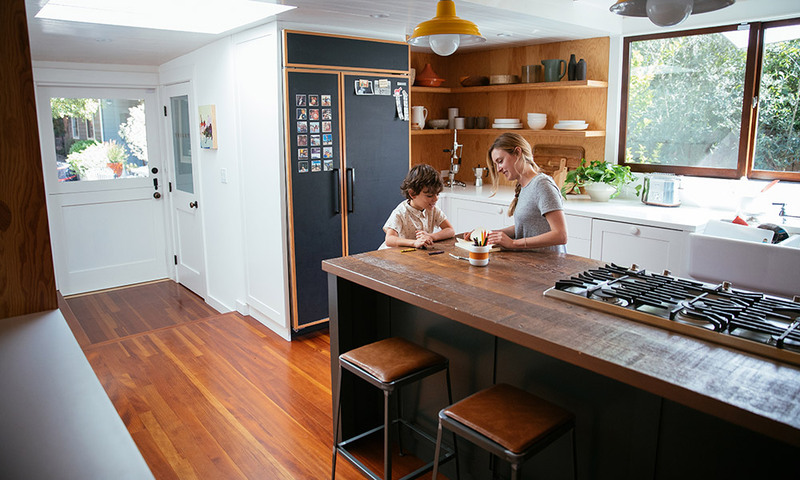 Especially in homes with radiant heating systems, wood conducts heat and allows it to get to you more easily while carpet requires higher heat settings to get the warmth into your living areas. Wood also maintains heat longer than carpet because it has a higher thermal mass. Wood and other solid materials significantly reduce your home’s temperature fluctuation because they absorb and store heat while light carpet fibers simply become a barrier. This phenomenon holds true for other solid materials like concrete, laminate, ceramic, and tile. Having materials with high thermal mass in your home saves money on your utilities because your house doesn’t have to work as hard to maintain its cool during the heat of the day or keep its warmth late at night. The temperature stays more constant. So what does all this mean for you? Honestly, the best way to lower your utility bills is to install a wood floor — or another heat conductor with high thermal mass — and then insulate the outside of your home (walls, roof, windows, etc.). You will be warmer, and your bill will be smaller. While wood floors may make your house warmer and your utility bills smaller, what about cold feet? It’s true wood is warmer than carpet, but carpet often feels warmer to your bare feet. If cold feet are still an issue for you, there are ways you can make your wood floors warmer underfoot. Track down some nice, machine-washable rugs or area rugs so you can enjoy the softness of carpet while still keeping dirt at bay and reducing utility bills. Inevitably, some parts of your house are just colder than others. You can find a space heater to put under your desk or tuck in a corner for as little as $20. Thick curtains drawn across your windows on cold nights are an insulator that can prevent heat from escaping and cold air from coming in. Radiant heating describes any subsurface heating system installed in your home (electric cabling, water tubes, etc.). This is a more long-term and pricey way to keep wood or tile consistently warm, but it may be a good choice if you’re always cold. Consult a professional for options. Insulation can be a cheaper option than installing an entire heating system. If you don’t spend any time in your drafty basement, consider looking into insulating your basement ceiling to prevent heat loss. If you do spend time in your basement and don’t want to make it colder, talk to a professional about insulating your walls and basement windows. It’s obvious, I know, but a good pair of wool socks or fuzzy slippers can work wonders. Be sure you wear something with grips or treads on the bottom to prevent skidding — unless of course you want to go sliding down your hallway. Keeping your feet warm is comparatively easy and allows you to stay comfortable while reaping the benefits of a wood floor. Ready to turn your home into a smart home? 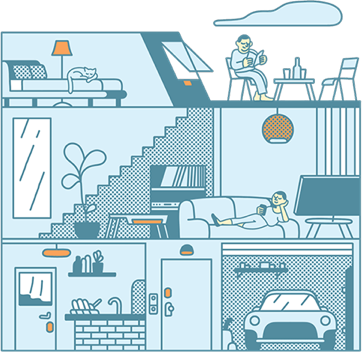 Download your free smart home guide. A smart home makes life better. 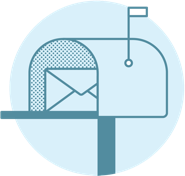 Download your free smart home guide today. Learn everything you need to know about the value and security of a smart home in one quick, easy read.